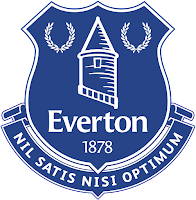 Everton supporters travelling to West Ham United for our game on Saturday May 16 will have the cost of their ticket subsidised by the players and the Club. Every ticket sold for the trip to Upton Park will be discounted by £10 to help make the fixture more affordable. West Ham United are charging £55 for adult tickets and £32 for under-16s and over-65s. With the contribution from the first-team players and the Club, these tickets will now be available for £45 and £22 respectively. The players, management and club appreciate the lengths supporters have gone to this season to follow the team across the country and beyond into Europe, and are thankful for the efforts of all those who have been there to ensure packed out away ends have greeted the team wherever they have played. Everton captain Phil Jagielka said: "Everton fans' support is always magnificent, our away fans especially, and this gesture is to show our gratitude to them for their support throughout the season." The subsidy for this fixture comes separate to the 2014/15 Away Fan Initiative, which saw tickets for the games at Newcastle United and Swansea City reduced and the provision of free coach travel for the visits to Burnley, Southampton, Crystal Palace and Queens Park Rangers. Tickets for the game at West Ham United will go on sale to Season Ticket holders with 6+ away Barclays Premier League credits from this season from 08.00 on Tuesday May 5. 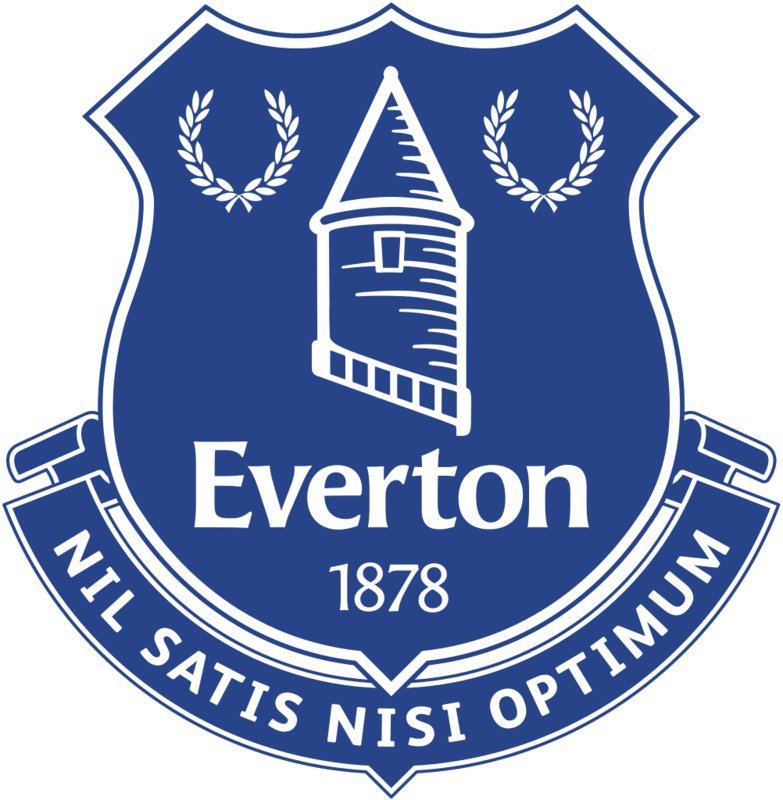 For further on-sale dates and ticket eligibility information, visit www.evertonfc.com/tickets.